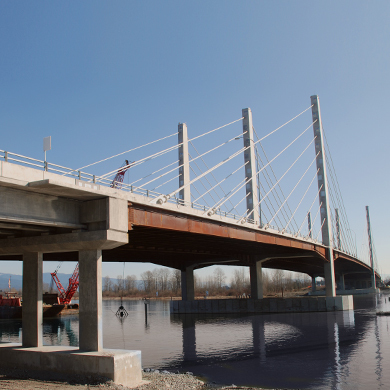 fabrication and construction of bridges. 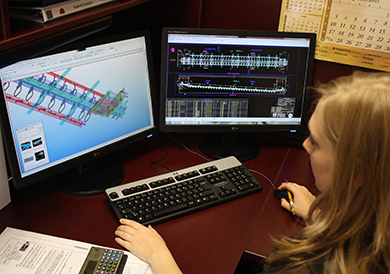 We assist owners and design engineers from the very start of the project in order to develop customized solutions. 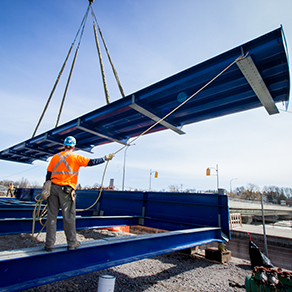 We reduce the project schedule by carrying out certain portions of design and construction activities simultaneously. 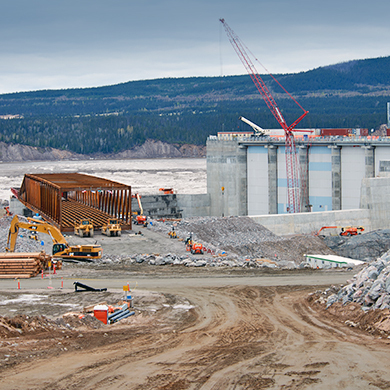 We have four plants in North America with a combined annual production capacity of 57,500 tons. 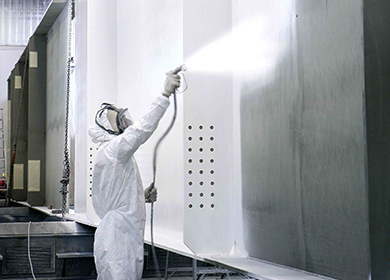 We specialize in surface preparation, metallizing and painting large-scale components. 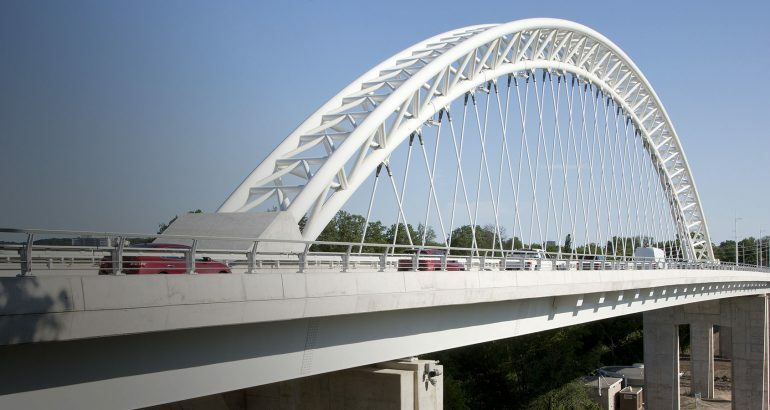 Canam-Bridges has the expertise needed to design, fabricate and install large and complex steel bridges. 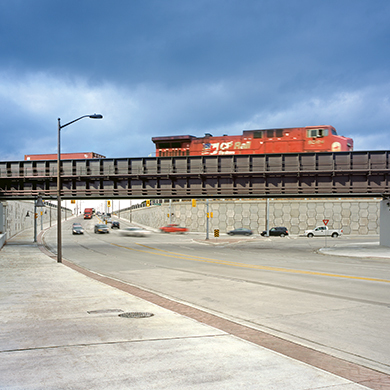 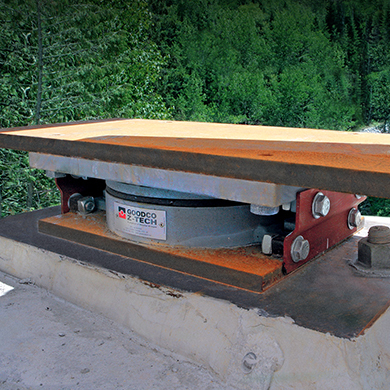 Over the past 50 years, we’ve partnered in the construction of multiple highway, railway and industrial structures.